Why Modern Kitchen is Trending in 2018? 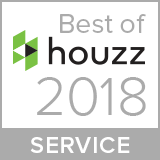 Home / Kitchen Renovation / Why Modern Kitchen is Trending in 2018? Kitchen layouts and designs have evolved significantly over the years because of the changing needs and desires of homeowners. Traditionally, kitchens were laid out separate and removed from the dining area. Hence, builders emphasized on utility rather than design and comfort. For a modern family, kitchen is no longer an isolated corner of the house. It is the place where they greet each other in the morning, before setting off for their work or school. It is the area where they gather around in the evening, to discuss their day over a home cooked meal. On a day off from school, kids spend their time here, trying to make cookies, smoothies or fruit trifles. It is much more than just a place for preparing meals. Kitchens today have become a center of activity. Modern kitchens therefore, are a mix of innovative technology and elegant design that allow families open communication, a relaxing environment and enjoyment while cooking. It is becoming common for kitchens to have an open and airy feel and they are attached to the dining area or a breakfast nook. Modern kitchens with an open floor plan even have an easy access to the living area. This eases family socializing and casual activities when there are guests. The main reason why most people consider updating or remodel their kitchen is to create more space. Redesigning your kitchen with features suited to your needs will give you more walking space and storage capacity. It can also help you organize your kitchen to make it more manageable. Another reason why people look to upgrade is because of built-in appliances. Stoves, oven, refrigerator and dishwasher can be built into the shelves and walls giving the kitchen a neat and slick look. 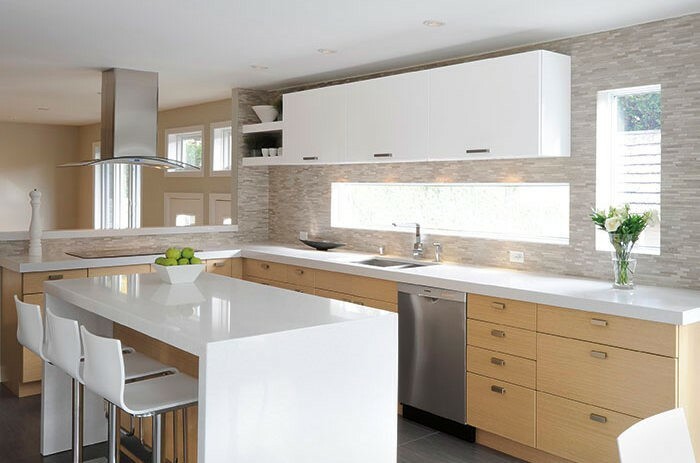 Many families opt for a modern kitchen because of design improvement. 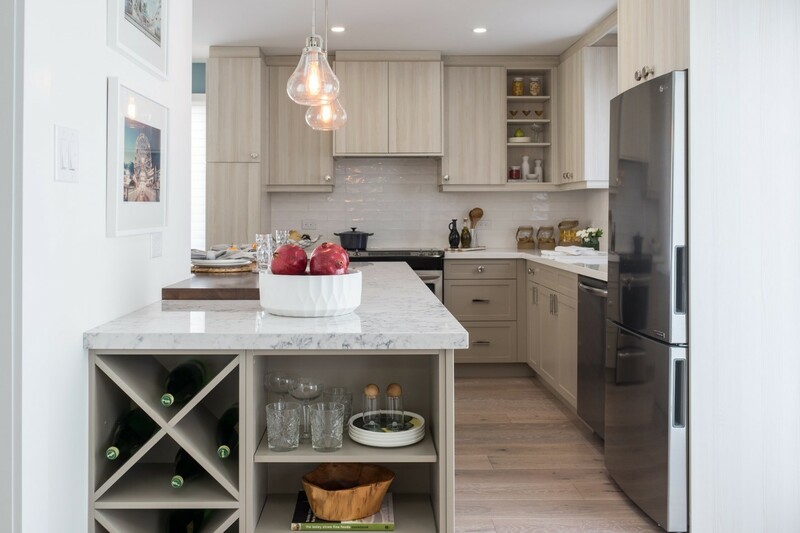 A kitchen connected to a dining area with a center island that has bar seating is a popular option. It allows for a casual chat while meals are being prepared. Homeowners are also looking to renovate to a modern kitchen because the cabinets and countertop styles have also gone out of fashion. Granite and quartz countertops are considered superior. The smooth surface gives the kitchen a great look and is easier to clean. Data from the market suggests that home buyers are willing to pay a higher price for kitchens updated with a granite top compared to a conventional one. 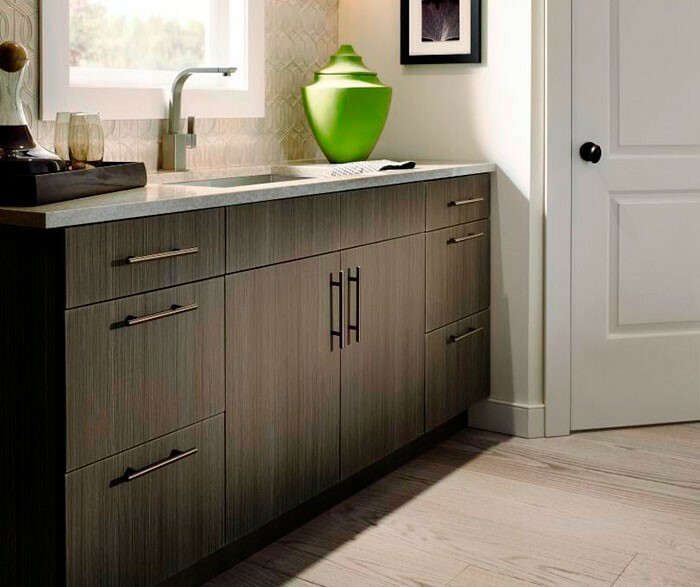 Polished and precisely built cabinets give the kitchen a look of excellence while creating more space. Lastly, another reason to update is because of improvement in lighting fixtures. Did you notice the smart lighting fixtures and illumination in the picture? 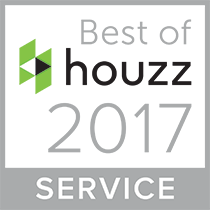 Modern kitchens are designed to improve functionality while reducing energy costs. Modern kitchens offer a lot of variety in design. 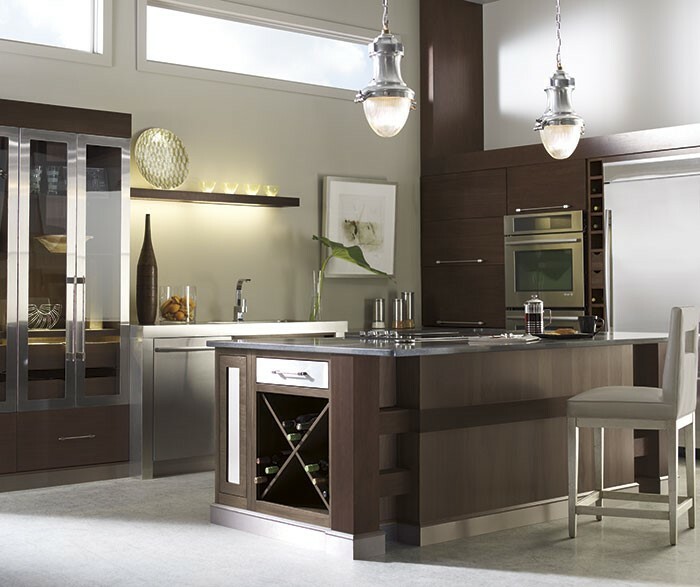 Consider the following two kitchen designs from Tango kitchens. A center island with a built-in cooking stove, range hood and prep area. 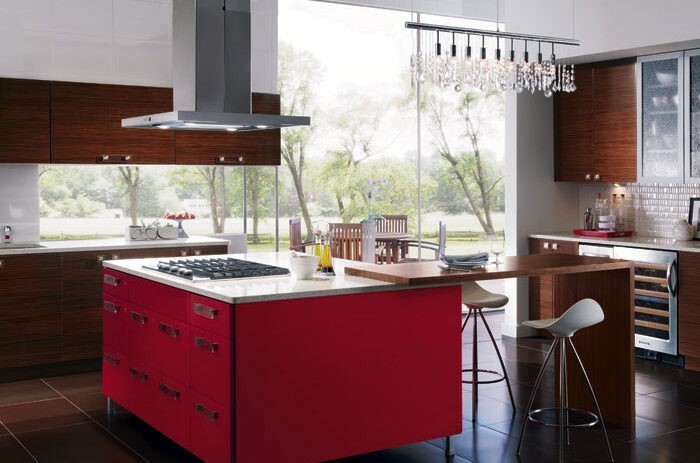 The kitchen has a lot of vibrant colors with polished, dark hardwood flooring, white walls and a red center. An exit opens to the backyard with a see-through glass door. 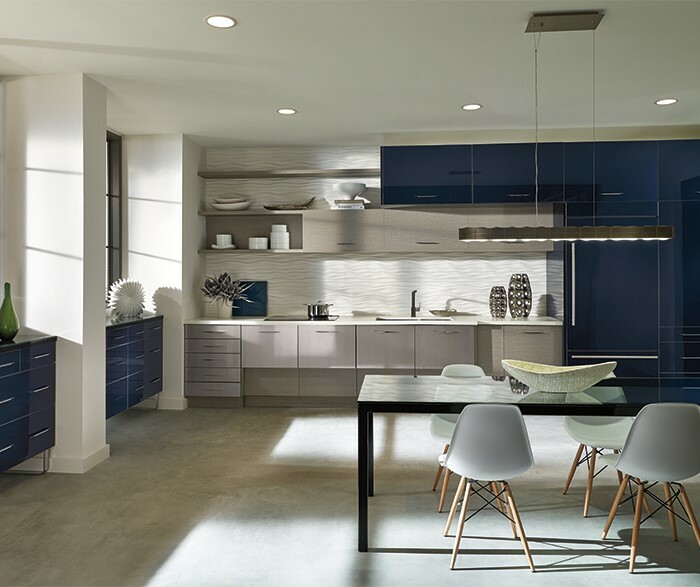 This kitchen has a graceful design with a blue and white color scheme. The colors blend in with the room atmosphere for a more traditional feel. Large windows allow plenty of sunlight and the kitchen opens into a spacious dining area. Trendy pendant lighting over the dining table is in these days. You can check more ideas at Tango Kitchen’s Modern design page. There are many benefits of updating your kitchen to the modern kitchen style. It helps incorporate appliances and makes cooking easier and fun. A modern kitchen creates more space, better lighting and great environment. With its open access to living and dining areas, It helps improve communication making kitchen the best place to hang out in the whole house.